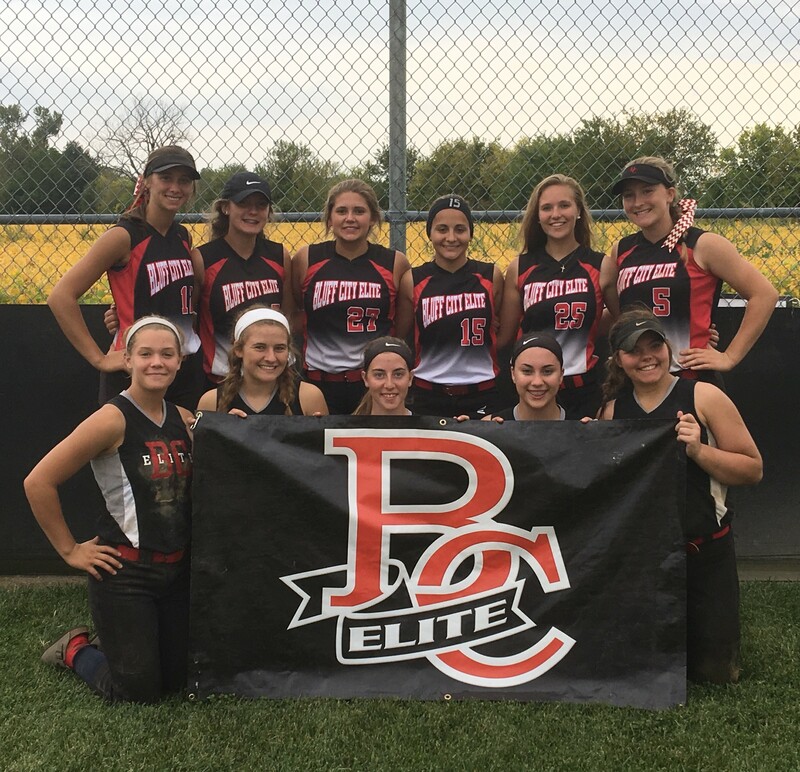 16U BC Elite is excited to get their season underway soon! This is a dedicated group of girls that practice hard and play even harder. 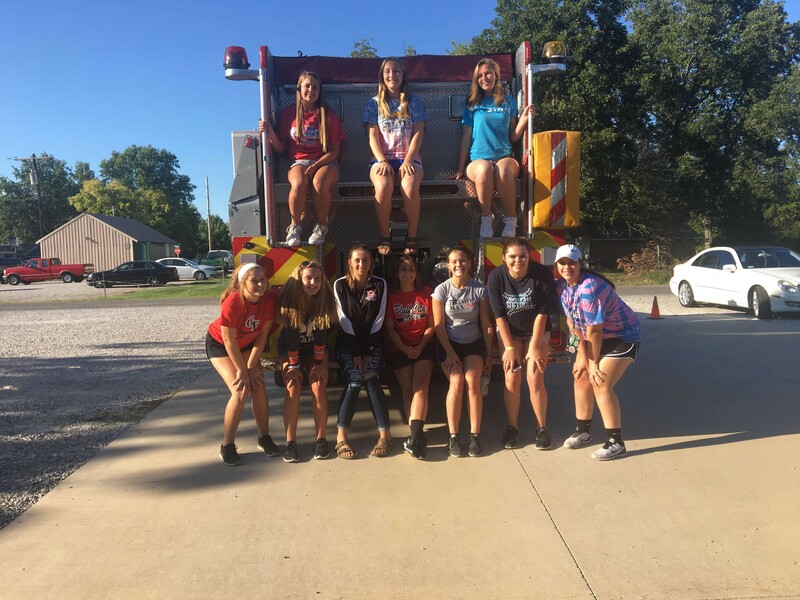 This talented team of young ladies is comprised of girls from Northern to Southern Illinois and are dedicated to continuous practice in order to strive for the utmost success! They are ready to hit the dirt and make this their most successful season yet! Once we receive game times and facility information we will get it posted. Please check back regularly for updates! Having a little fun while the parents are in a meeting!